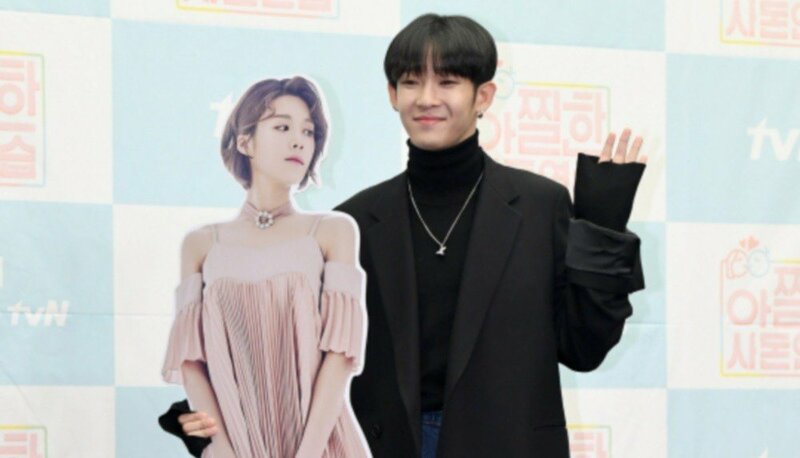 Comedian Jang Do Yeon�opened up about her onscreen romance with South Club's Nam Tae Hyun. On the November 3rd installment of 'Cultwo Show', the DJs asked Jang Do Yeon about starring on the tvN�reality show 'In-Laws in Practice' alongside Nam Tae Hyun, who's her younger husband onscreen. She expressed, "I'm happy that I can join a broadcast and date," and DJ Kim Tae Gyun�and Park Sung Kwang�commented, "It seems like Jang Do Yeon really knows how to get immersed." Jang Do Yeon agreed, "It is really easy to get immersed. I have a 9-year age difference from Nam Tae Hyun." Have you been watching 'In-Laws in Practice'?